More renovation updates!! 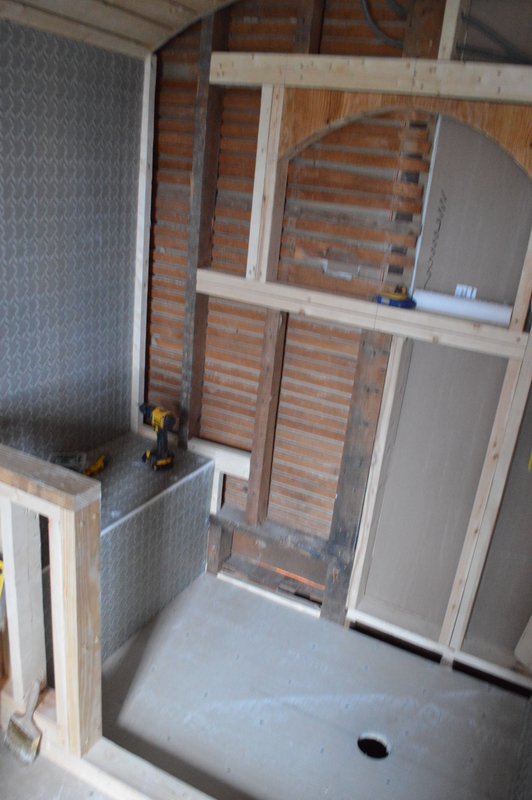 Now I get to share how the master bathroom is coming together. 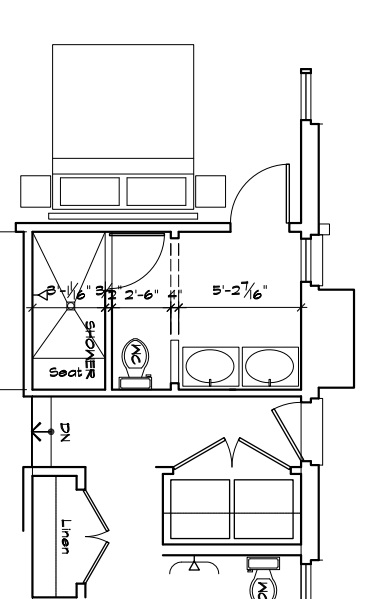 Just to remind you, below are the plans the architect drew up, and here is a link to my personal inspiration for what I want it to look like. 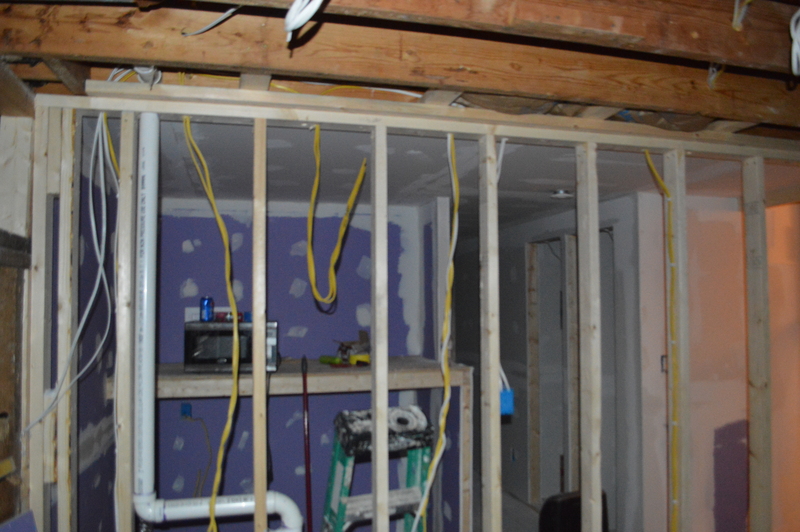 So below is a picture taken from when you first enter the master bathroom from the bedroom. 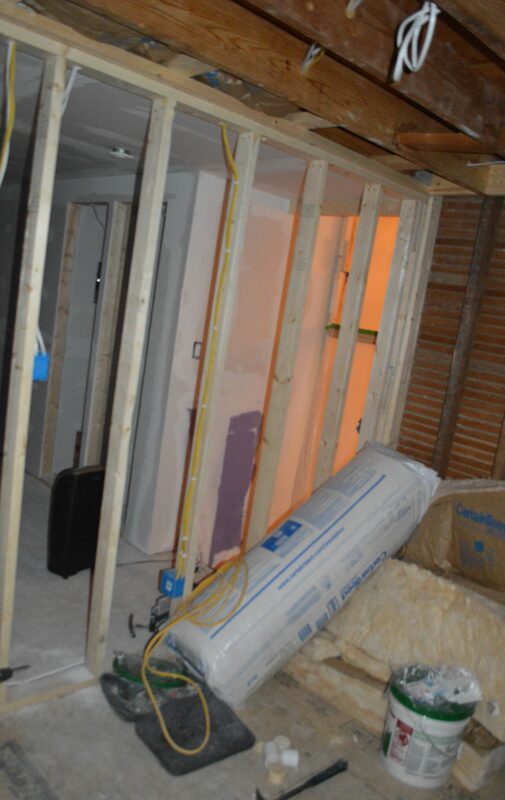 There are no walls up yet and you can see straight through to the future washer/ dryer area and hallway. 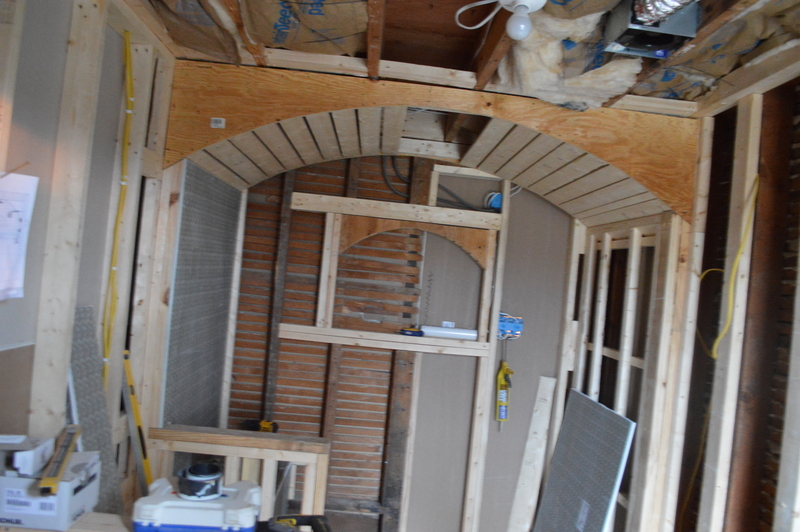 Below is another shot taken looking at the new entrance to the stairs (through the wall studs). 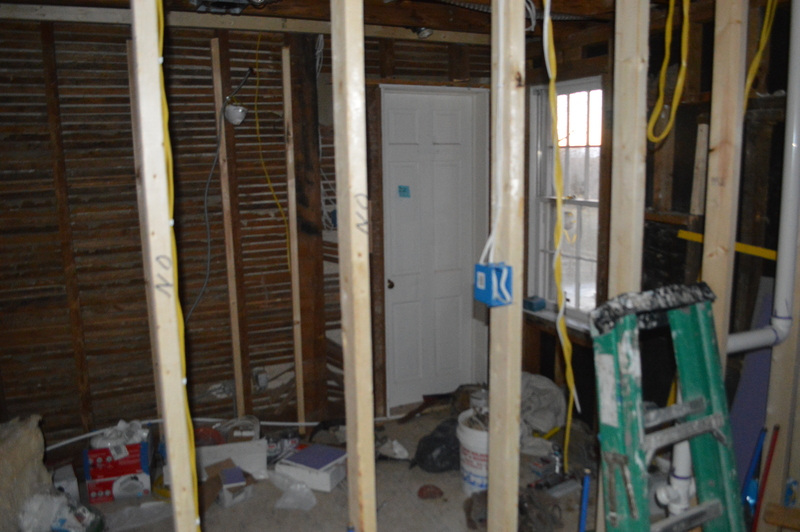 PS– check out all that insulation! Woop woop! Flash forward a few workdays, and this is what the crew accomplished! 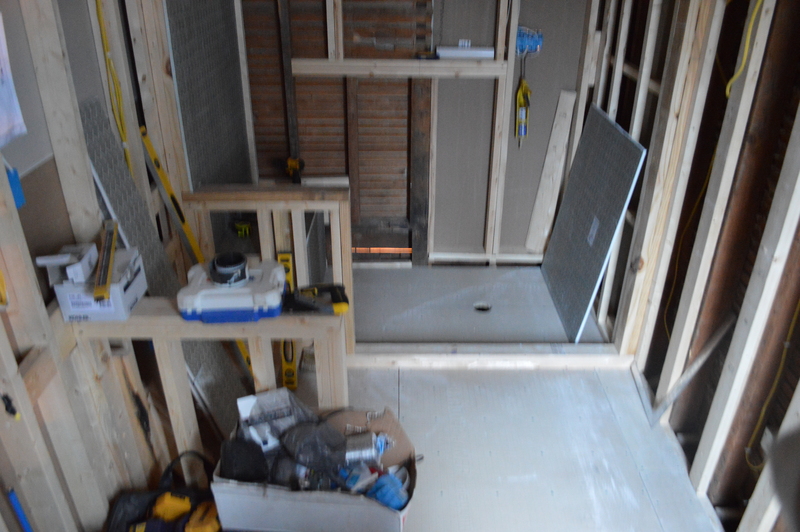 Check out the framing for the shower! 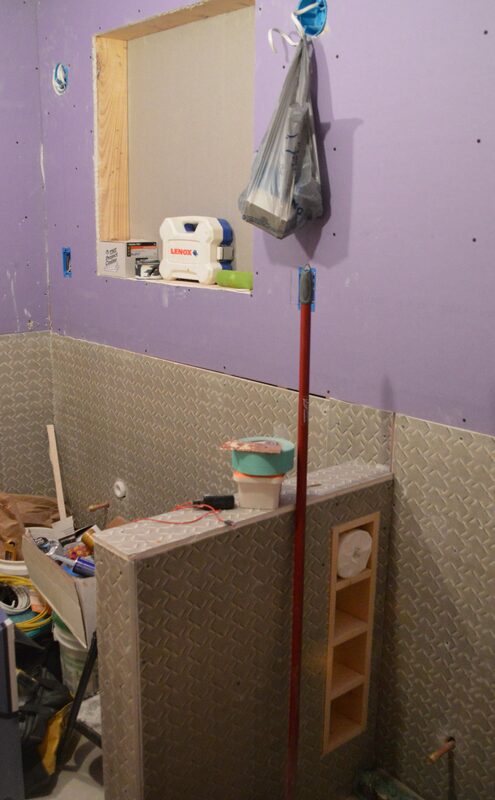 There’s a little half-wall between the shower and toilet, and another little half-wall between the toilet and sink area. 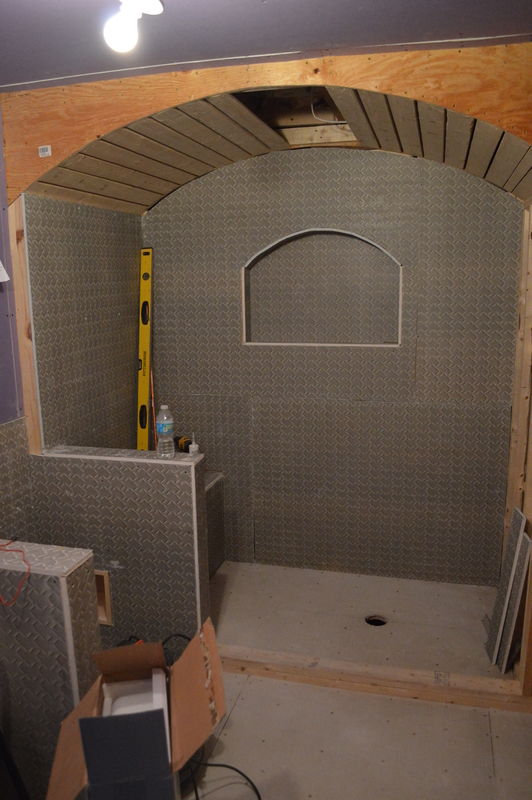 Here’s a close-up of the arched shelf and little bench in the shower. Eeek! 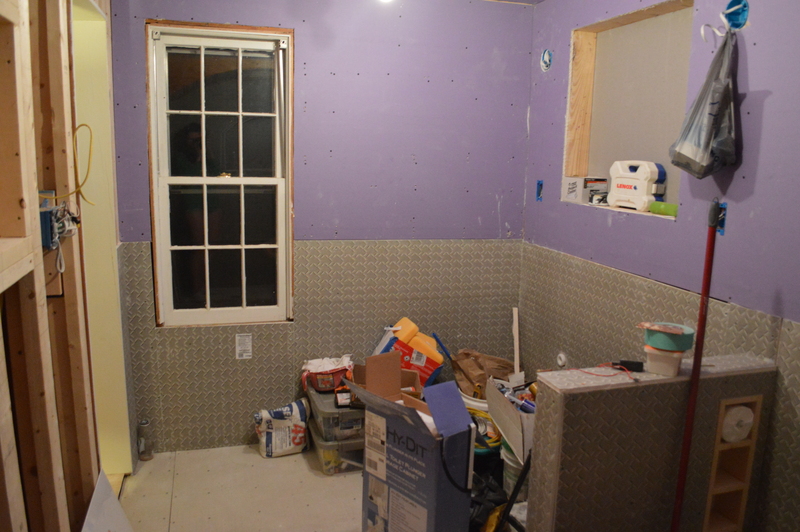 And then!… flash forward a few more workdays and check out how it’s coming together with all the walls and tiling background put up! We have the plumbing and electricity in the walls, and even a little cubby for storing extra toilet paper in the half-wall. I’m so excited for how it’s all coming together!!! Oh my gosh. What an undertaking !!! But what creativity you have, Lynne !!! I LOVE the idea of the arch… That “makes that room”.when you first see pictures… But all of the other details that come later pull it all together. Hats off to you !!! That electrical panel? 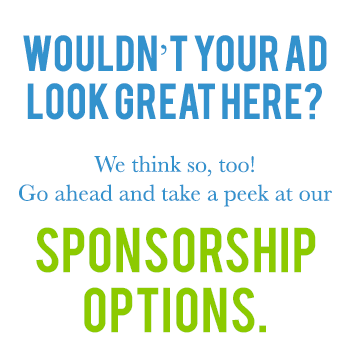 is impressive, to put it mildly….